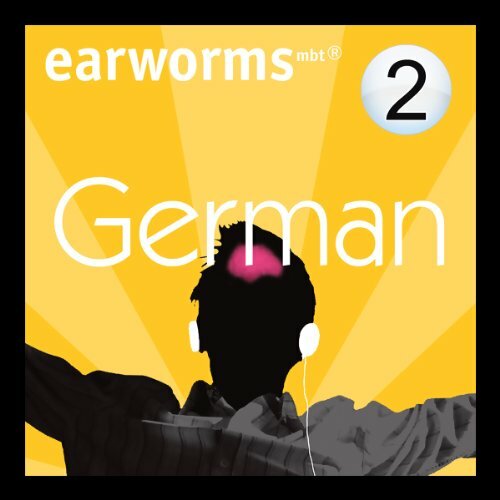 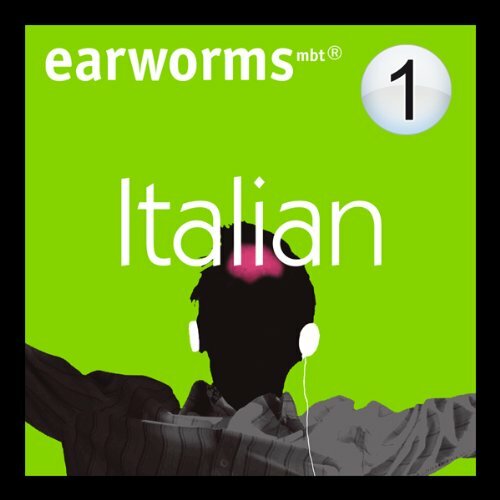 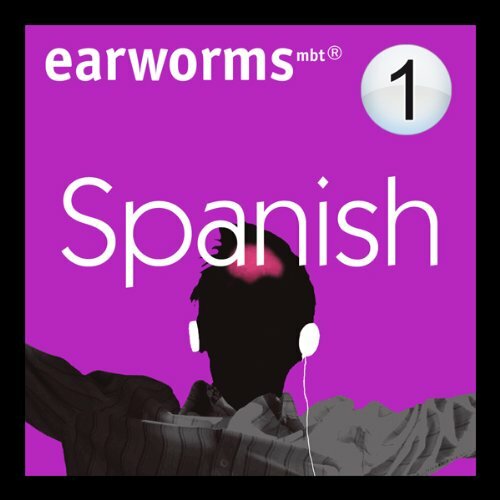 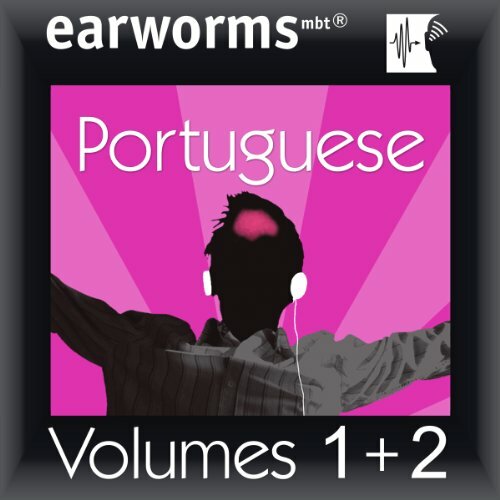 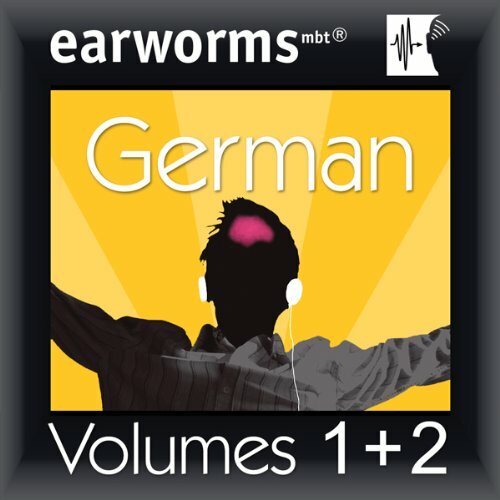 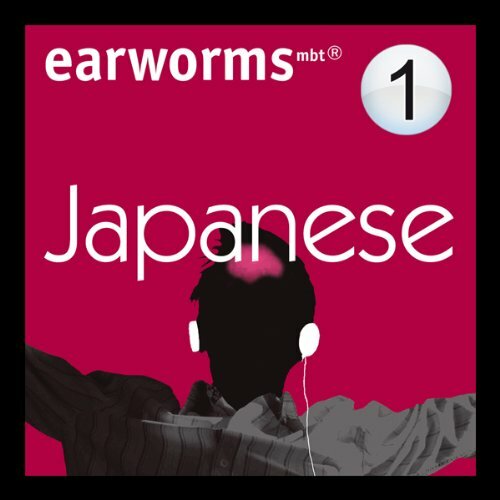 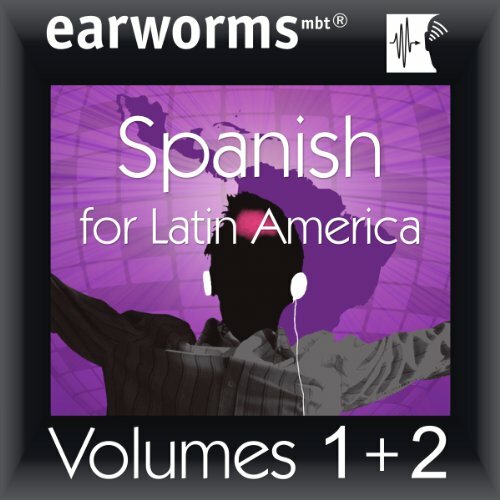 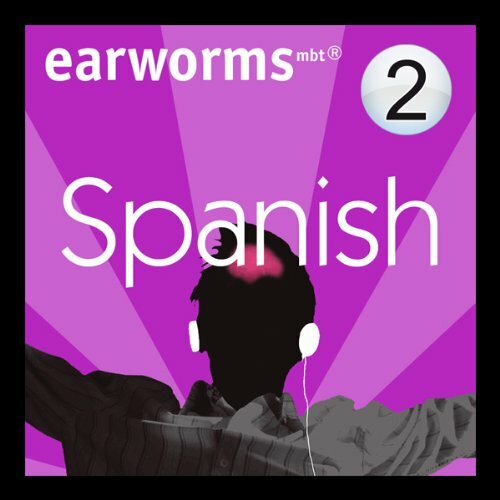 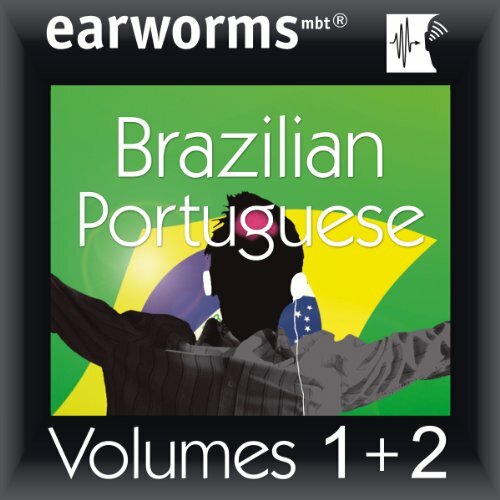 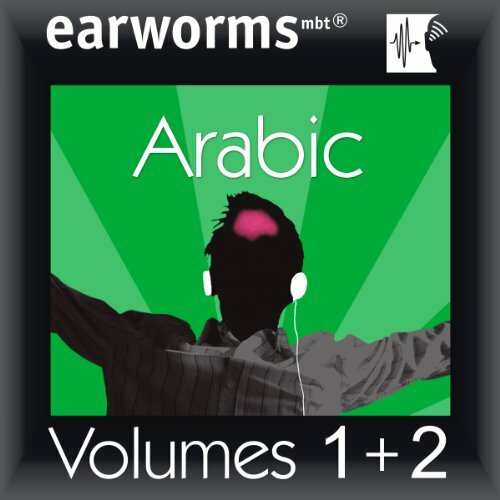 Showing results by author "earworms"
By listening a few times to these specially composed melodies, with their rhythmic repetitions of German and English, you will pick up essential words and phrases that will not just be on the tip of your tongue but burnt deeply into your long-term memory in next to no time. 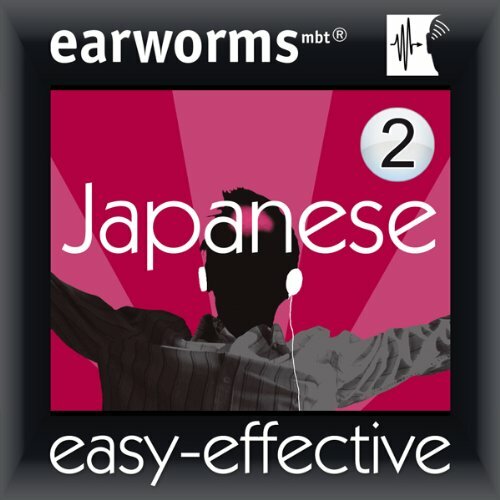 Earworms mbt© is a revolutionary accelerated technique that takes the hard work out of learning. 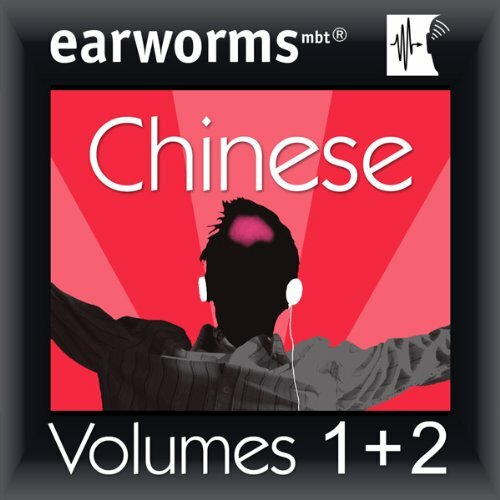 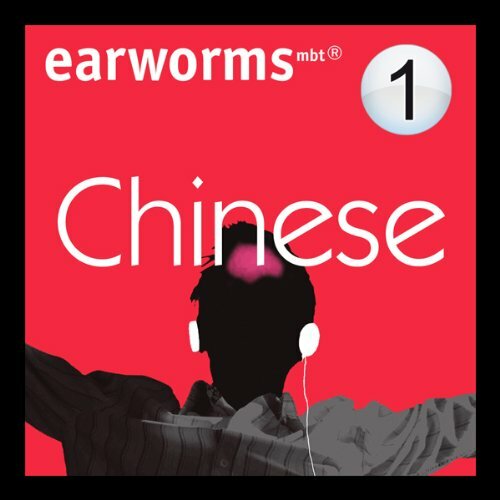 By listening a few times to these specially composed melodies, with their rhythmic repetitions of Chinese and English, you will pick up essential words and phrases that will not just be on the tip of your tongue but burnt deeply into your long-term memory in next to no time. 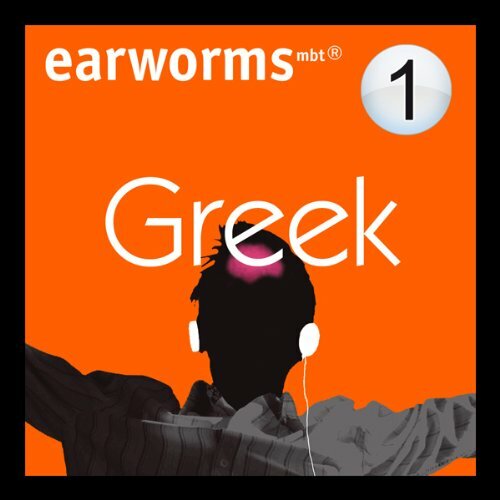 By listening to these specially composed melodies with their rhythmic repetitions of Greek and English a few times, you pick up over 200 essential words and phrases that will not just be on the tip of your tongue, but will be burned deeply into your long-term memory in next to no time. 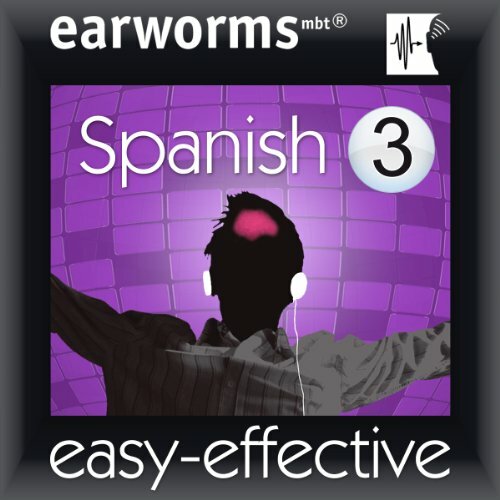 Earworms mbt© is a revolutionary accelerated learning technique that takes the hard work out of learning. 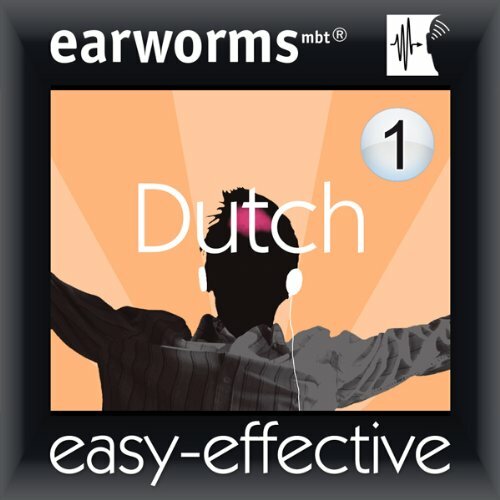 By listening to these specially composed melodies with their rhythmic repetitions of Dutch and English a few times, you will pick up over 200 essential words and phrases that will not just be on the tip of your tongue but burned deeply into your long-term memory - in next to no time.